10 'Benefitness'SM Tips To Survive the Toughest Days Of the Year. 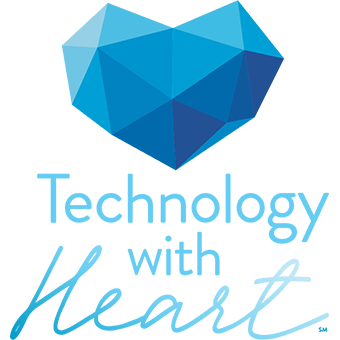 Welcome to Annual Enrollment season – the 10 or so most difficult days on an HR/benefits pro’s calendar! 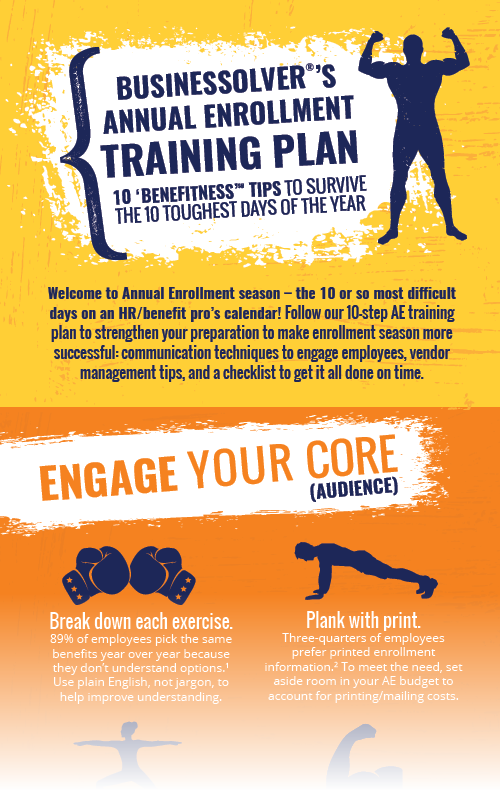 Follow our 10-step AE training plan to strengthen your preparation to make enrollment season more successful: communication techniques to engage employees, vendor management tips, and a checklist to get it all done on time.